Imagine vacationing in an exotic destination where the weather is ideal year-round. Now, imagine doing it all in 5-star luxury. 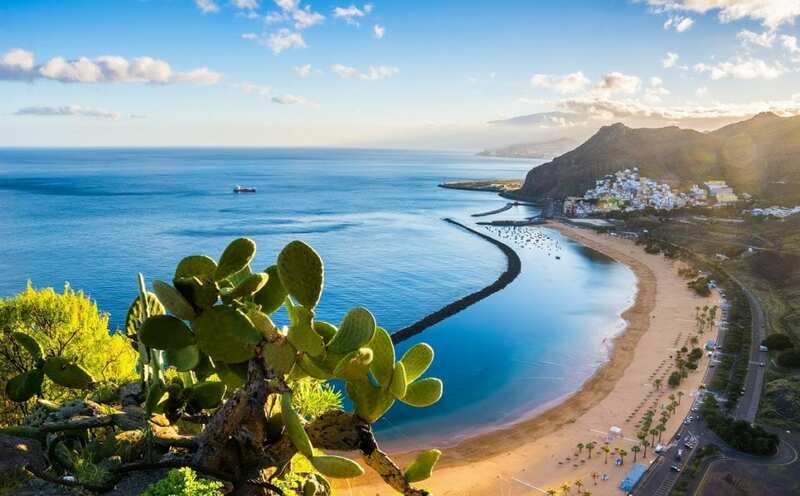 The sun-kissed Canary Islands remain popular for vacationers, and yacht charter vacations let you see and do it all with your personalized yacht charter vacation itinerary. Located close to Africa’s northwest coast, the Canary Islands consist of no fewer than seven islands, such as the Gran Canaria, Fuerteventura, and Graciosa, each with its own unique characteristics. Because of the subtropical climate and location of the islands, trade winds and their effects make for sometimes challenging yet exhilarating sailing, which is why only the most experienced sailors are at the helm of yacht charters here. Because they are so close to one another, your luxury yacht can visit many of the islands during your yacht charter vacation. If you’re dreaming of beaches, you’ll get your wish in the Canary Islands, which boast over 90 miles of beautiful spots to relax in the sand. Want to do some diving, but don’t know how? Look no further than your vacation yacht, as some are equipped with an instructor and diving gear. When you’re ready, there will be as many as 46 dive sites to explore. Their otherworldly volcanic structures and the endless array of marine life will keep you in constant awe. If you prefer to explore on land, just take a day trip to Garajonay National Park, where ancient laurel forests await your discovery. Mount Teide in Tenerife is home to the highest peak of all of the islands—12,198 ft., to be exact. If you’re visiting in February, make sure you don’t miss Carnival in Las Palmas, the capital of Gran Canaria. Timanfaya National Park in Lanzarote offers over 19 square miles of volcanic rock formations and is a popular tourist destination. Your experienced crew can organize the best times for diving popular areas for a more private diving experience. Why See the Canary Islands by Yacht? There are many reasons to experience the Canary Islands by yacht. Offering the luxury of top hotels with far easier mobility than a cruise ship, a yacht charter vacation is like no other. Your crew is at your service from beginning to end; whether you want to spend the evening stargazing from the vessel or nestle into a different cove every night, your wishes will be accommodated. Each item on your customized menu is prepared by a professional chef based on your provisioning preferences. Enjoy your meals indoors, on deck, or on land where local gastronomic delights await your palate. 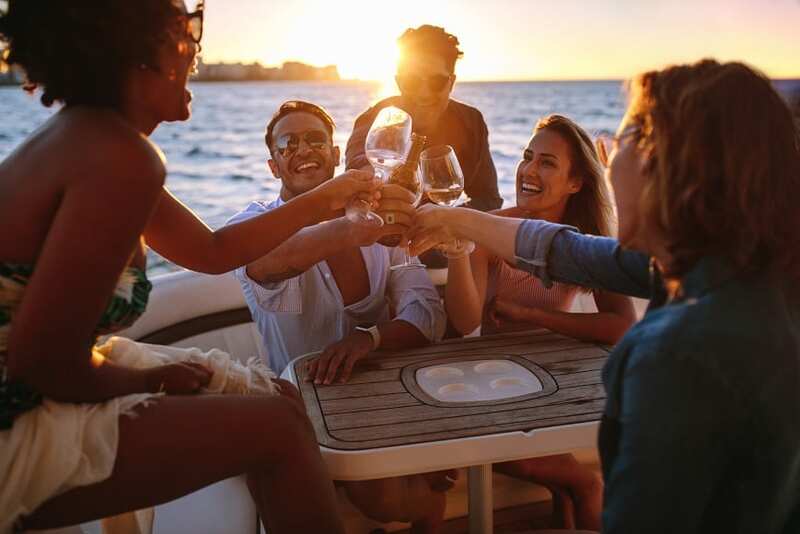 Linger over that cup of morning coffee or evening aperitif for as long as you like; whatever your chosen pace, your vacation yacht and crew are there to coordinate your itinerary requests. Because you have a personalized and private itinerary, you can enjoy an exciting, multi-faceted holiday experience that’s as unique as you are. The result? The vacation of a lifetime and unforgettable memories. An experienced yacht charter broker is the best option for finding the ideal yacht charter vacation. Yachtstore’s personal relationships with owners mean that you get the crew that is the best match for you. Our simplified booking process and high-quality vacation experiences are just a call away: 1-888-446-4141.